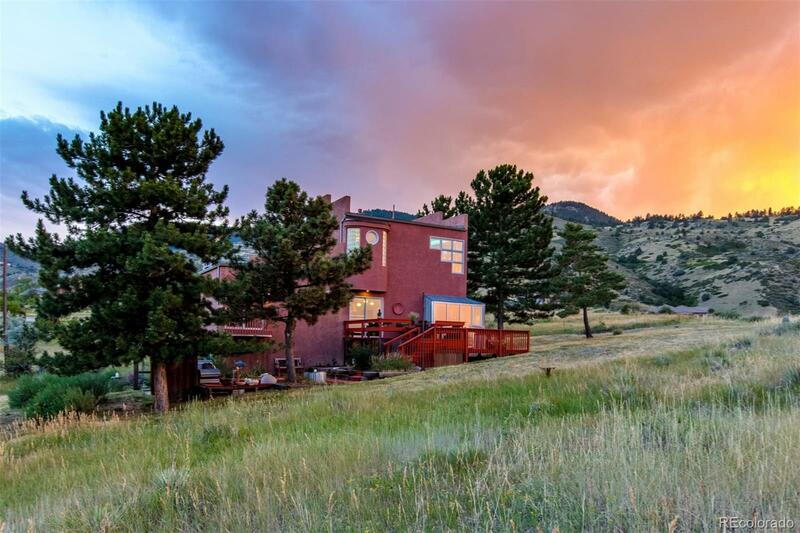 Once in a lifetime opportunity to own a home with the best Red Rocks views and bordered by Mt. Falcon open space. Hike or ride right out your door year round! 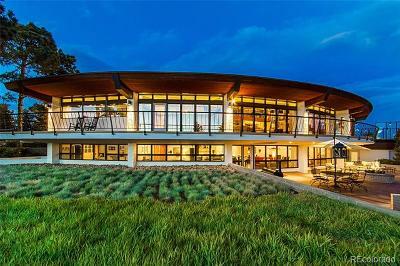 Architectural masterpiece featured in Colorado Homes & Lifestyle magazine. 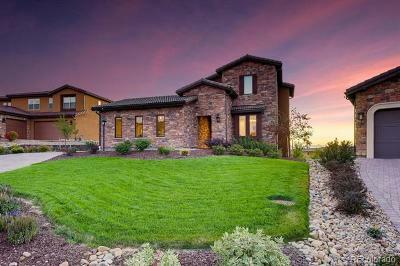 Artisan touches throughout - a one of a kind home! Every window captures the outdoors and views of Red Rocks. Recently updated and meticulously maintained. Upper floor is master suite and open to below with private deck off master. Basement level can be used as third bedroom or family room. Wall easily put up as well for both. Barn has been used for horses as well as large workshop and garage. Fenced in garden area and water feature. Come see this magical home!